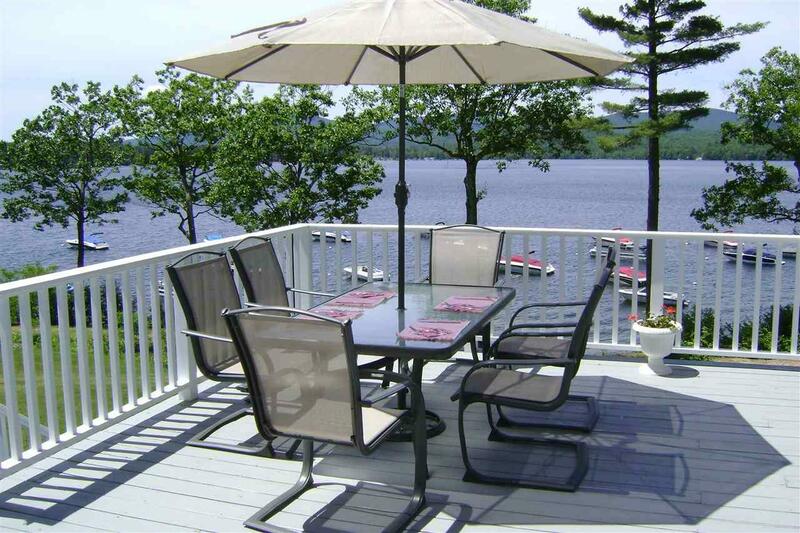 Stunning 5 bedroom freestanding waterfront condo available for 2 WEEK RENTAL ONLY. 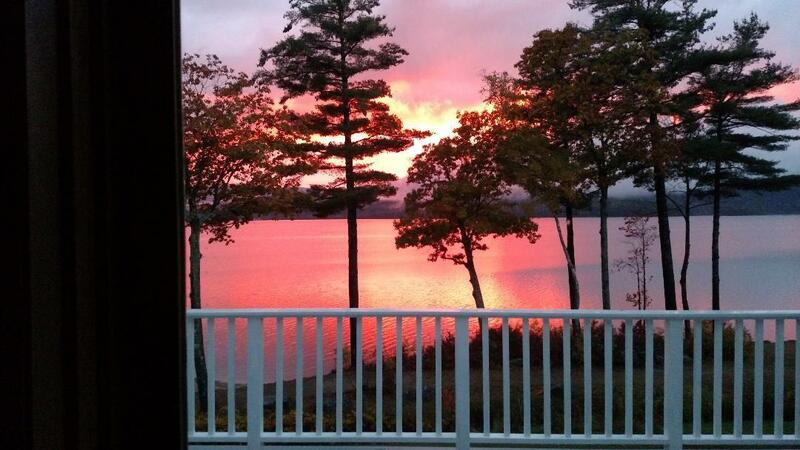 Located in one of Newfound Lakes premier spots ! 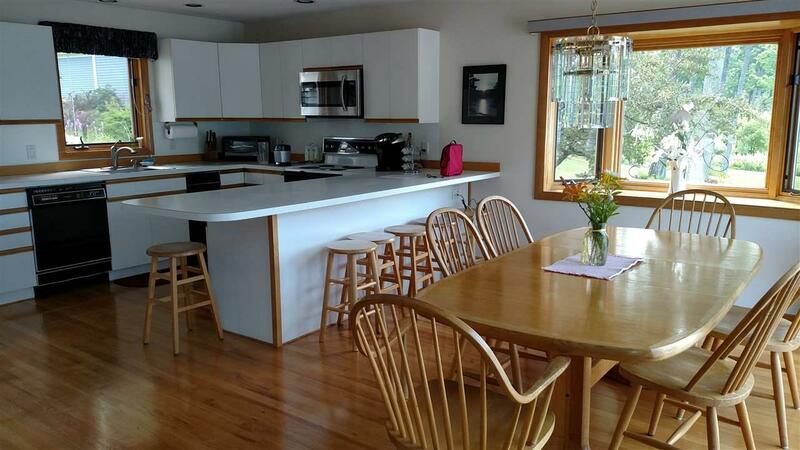 This property has it ALL, 5 bedrooms, family room, large kitchen , screen porch, large deck off main living area, numerous baths, tennis courts, sandy beach ...the list just goes on and on. Courtesy of Doreen Holden of Lake Area Properties.